Res-Q-Jack Delivery & Training - Somers Volunteer Fire Department, INC.
On Wednesday October 17th 2018, we took delivery of some new equipment. 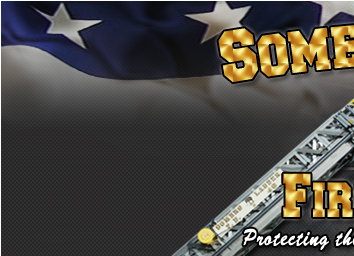 The Somers Fire District recently purchased a set of Res-Q-Jack's and they were delivered by the vendor. We received the Apex deluxe package. This includes four long struts, 2 jacks, and multiple other accessories and attachments. This purchase has been in the planning and budgeting stages for over a year, it was well thought out and planned. A lot of research went into this project. We were fortunate to have Mike Lombardi from Firematic equipment sales located in Rocky Hill, CT come and do basic user training for members of the SVFD. This equipment allows us to quickly and efficiently stabilize an object in an emergency situation. Some applications include vehicle accidents, technical rescues, confined space rescue, etc. This equipment is replacing an older brand of struts that the SFD purchased in 2005. One of the big improvements with the new system is the ability to lift using the rescue struts and the new struts being faster to deploy. SVFD members conducted great hands on training and we are excited to put this new life saving equipment into service. 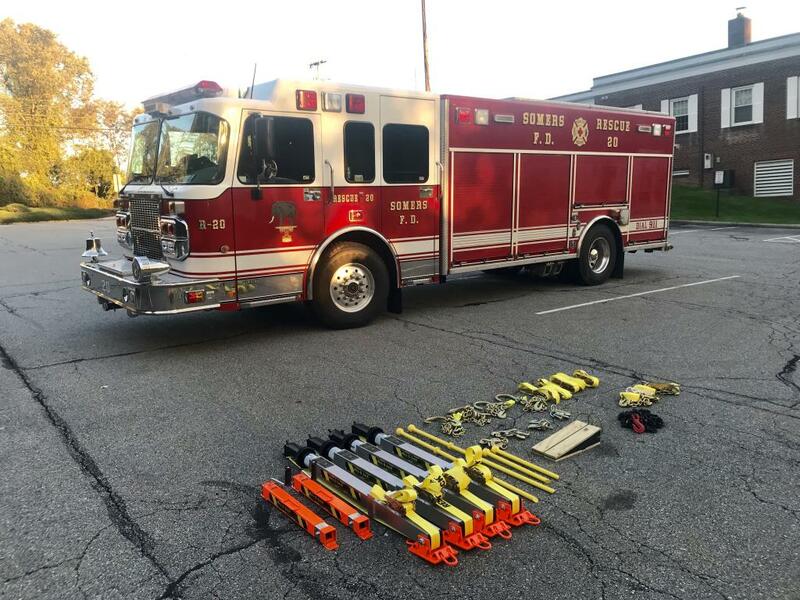 Thank you to the Somers Fire District Board of Fire Commissioners for their help in this purchase and ensuring that the Town of Somers is protected with the best equipment possible.